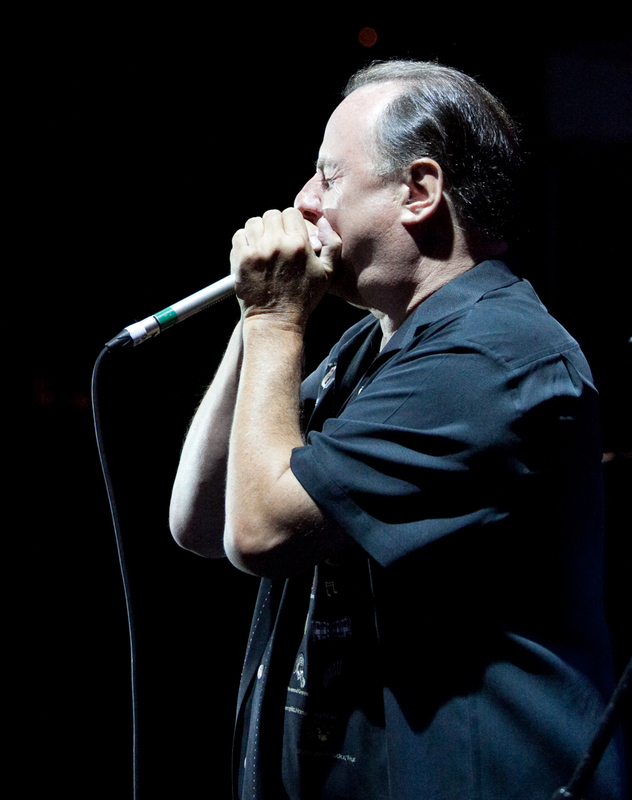 Chuck Jackson is Downchild’s lead singer and harmonica player; the sort of openhearted, friendly guy who builds an instant rapport with audiences. 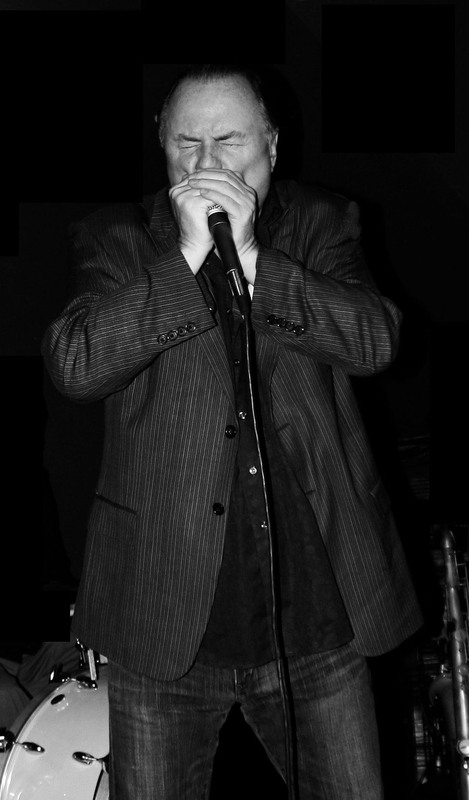 He came to Downchild 30 years ago after a long career with a number of top Canadian bands. An Award-Winning singer, who rates Big Joe Turner, Otis Redding and Junior Wells as major influences, Jackson is also is an excellent songwriter. A number of his songs can be heard on the many Downchild recordings. As a dynamic harmonica player, one special highlight of the band’s performances is a harp duet with Mr. Downchild, Donnie Walsh. Chuck is also the Founder and Artistic Director of the annual award-winning Tim Hortons Southside Shuffle Blues and Jazz Festival celebrating it’s 21th Anniversary in 2019. The Festival has become a major event on the North American festival circuit. 2012 CBC Saturday Night Blues Top 10 Blues albums "Cup Of Joe"
2004 Nominated Juno Award in Blues category for "Come On In "
1994 Nominated Juno Award in Blues & Gospel category for "Good Times Guaranteed"